DID you know releasing a helium balloon could cost you $252? Or if the back of your car comes out further than your letterbox you could be stung $94? These are some of the fines that exist on the Sunshine Coast and which helped the council rake in an extra $674,449 over two years from 2015-2017. 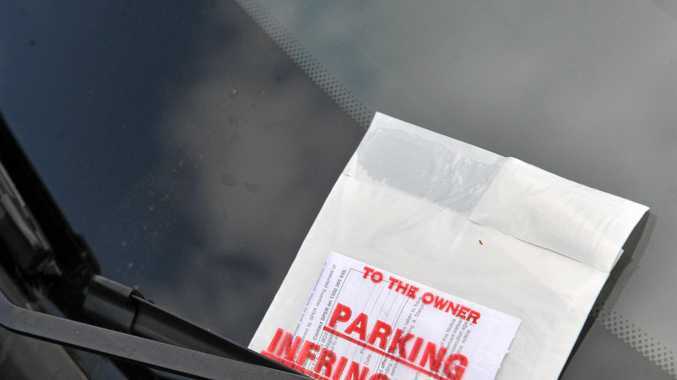 The average Coast resident paid about $8 worth of fines last financial year. Gold Coast residents were hardest hit with an extra $7 million in fines handed out over the past two years and a total of $19 million last year. Fines issues by Brisbane City Council increased from $34.2 million in 2015-16 to $43.3 million in 2016-27. The average resident paid $36.56 in fines last financial year.